Home / Auto Loans / Auto Madness / BPI / Car Insurance / Insurance / Loans / non-life insurance / BPI Auto Madness offers low interest rates, free insurance, & freebies!! BPI Auto Madness offers low interest rates, free insurance, & freebies!! 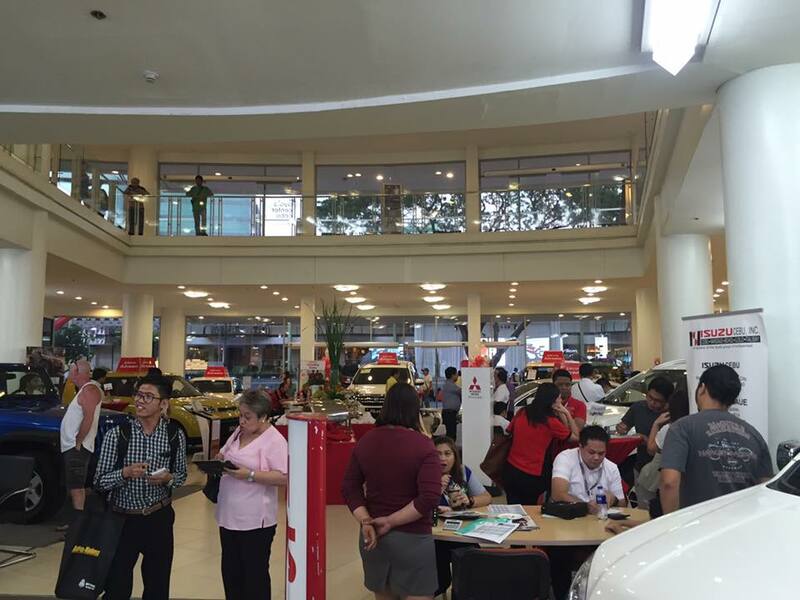 This 2016, BPI Auto Madness offers low interest rates, free insurance, freebies to car buyers!! Buying your new car at low interest rates with free one-year insurance plus loads of freebies will be possible during the BPI Family Auto Madness event at the Activity Center of Ayala Center Cebu. The BPI Auto Madness was launched in 1995, the Auto Madness event aims to advise and assist Filipinos in applying for auto loans. From last year's 19 participating car brands, 2016 brings in 23 car brands for consumers. Car brands range from entry level to the high end. Most of the new brands are from India (Like Tata). BPI Family Savings Bank caters to the loans of BPI Savings Bank. 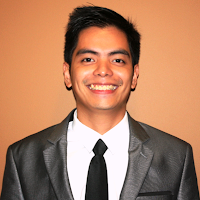 BPI Family, aside from auto loans, also offers housing loans, personal loans and KaNegosyo loans for small businesses. Jan Vincent L. Montifalcon BPI Savings Bank brand manager for auto loans, said BPI Family auto loans are growing in the country. “Filipinos are now able to have these assets, especially the middle class,” he said. 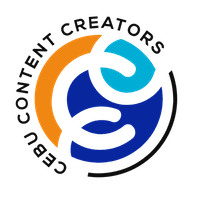 According to Willbert Yu, BPI Family Cebu Business Center Head, they recorded last year a 20 percent to 25 percentage increase in auto loans from the BPI Family in Cebu. The growth in the number of people who apply for loans for high-end cars rose by 10 to 25 per cent compared to 2014. The growth in auto loan applications in Cebu is the second highest in the country next to Manila, he said. Though the interest rate of loans is 6.33 percent for this year, this is expected to go up in the next few years. 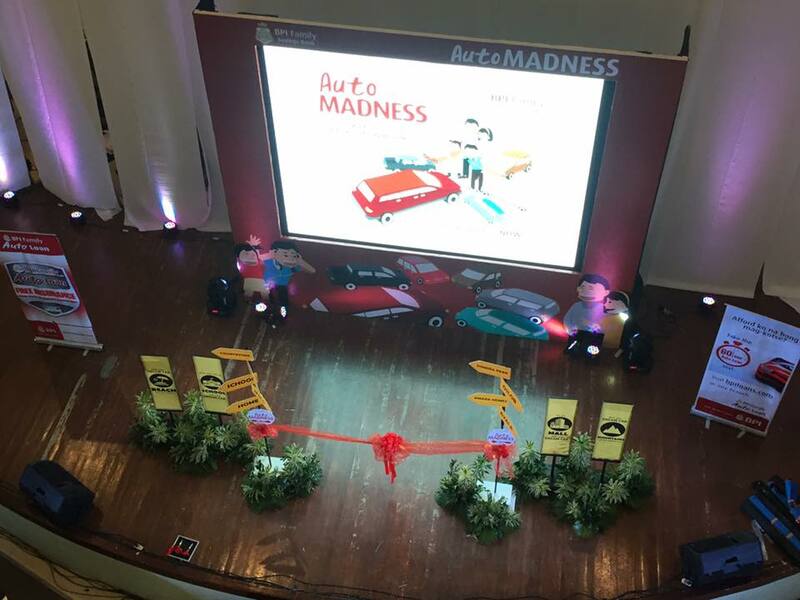 With the growing economy that has been a driver for the growing demand for automobiles nationwide, the BPI Auto Madness 2016 events will make it easier to buy a car and more accessible to Filipino car lovers and buyers!